#15 Contact an elected official about an issue you care about. Politics are getting a lot of attention these days. The state of the nation is on everyone’s mind and we’re all trying to make sense of the world around us. The big picture is important, but don’t forget the old saying: “All politics are local.” Some of the policies that have the biggest impact on your life are written and implemented right here in Fresno County. Staying active in local affairs is just as important as following what's happening in Washington D.C., and learning the names of your local representatives is a great way to start. USA.gov is a good place to find contact information for elected officials, from The Office of the President to your local mayor. The League of Women Voters allows you to enter your zip code onto their website and receive a list of all of your elected officials. Remember, if an issue matters to you, it should matter to your representatives. Find out who they are and let them know what you care about. I chose to contact a local official about improving public transportation, but you should find an issue you're passionate about. The important thing is to start getting involved. #36 Watch the movie version of a book you’ve read. Did you know Clueless is based on Jane Austen’s Emma? Yup. 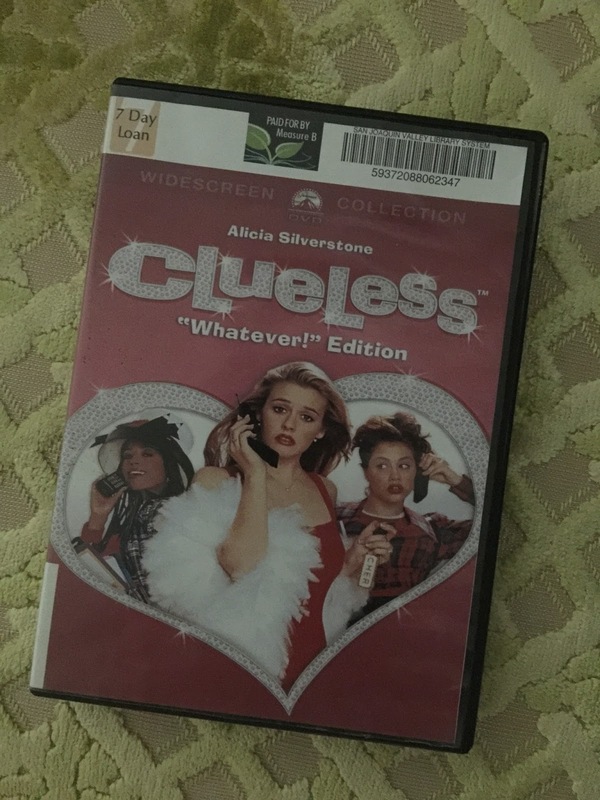 Amy Heckerling’s 1990s classic teen comedy is actually based on a 19th century novel, just with cell phones and a pretty amazing soundtrack added. If you’re looking for a highly entertaining ‘compare and contrast’ this summer, I recommend you check them both out. #20 Learn 5 words in another language. Which Summer Challenge log activities are YOU taking on this week? Let us know in the comments!